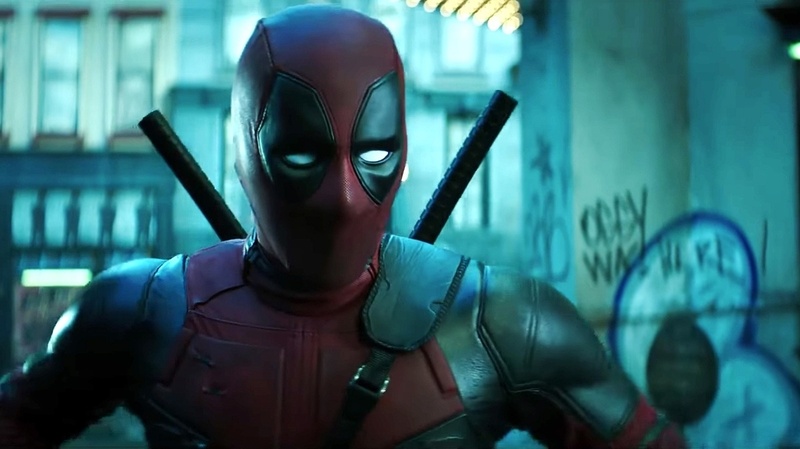 Another weekend, another $100-million-plus superhero opening: This time it was 20th Century Fox’s Deadpool 2, with a $125.5 million take in North American theaters and a huge debut overseas, box office tracker Exhibitor Relations revealed. For an uber-bad guy, Brolin is having a very good week. He also plays world-destroying villain Thanos in Marvel’s Avengers: Infinity War, which led North American ticket sales before Deadpool bumped it off. Avengers, the fourth highest-grossing film in history, starring Robert Downey Jr, Benedict Cumberbatch, Scarlett Johansson and Chris Hemsworth, took $29.5 million, pushing its global take past $1.8 billion. Third in theaters was Paramount’s new rom-com Book Club, at $13.6 million. The film stars Jane Fonda, Diane Keaton, Candice Bergen and Mary Steenburgen as aging friends who decide to read the steamy Fifty Shades of Grey and find it expanding their literary and personal horizons. In fourth was Life of the Party, a Warner Bros comedy, at $7.6 million. Melissa McCarthy, who co-wrote the script with her husband, director Ben Falcone, plays a newly divorced mother who returns to the college she dropped out of, where her daughter now studies.